There are many causes of low energy. These vary from mild to serious, simple in abstinences done in daily life regularly can reduce production of energy and some progressive, serious and debilitating disorders which are either acquired or genetically obtained can also lower energy and vigour of a person. Body obtains nutrition from diet one eats and to gain maximum nutrition, body needs to have healthy metabolism so that organs gain optimum energy supplementation. In absence of healthy metabolism, a person suffers with low energy levels despite of eating healthy and nutritious diet. Poor metabolism is one of the primary causes of low energy. People suffering with disorders like diabetes, hypertension, psychological issues like anxiety, depression, etc., also suffer with low stamina as these too work as the causes of low energy. Anemia is commonly found disorder particularly in women due to menstrual cycle which is too one of the popular causes of low energy levels. Medications can slowdown metabolism and raise toxicity. Regular medication for treating various disorders is primarily responsible for affecting metabolism and deteriorating energy levels. Certain types of treatments too are well-known for causing low stamina and energy. People suffering with liver or kidney toxicity, or are in habit of consuming alcohol, smoking, tobacco use, etc., also face low stamina and poor vitality due to toxin presence and low energy production in body. Poor colon functions which hinder smooth and complete removal of waste matter from body on regular basis also affects digestion and absorption rate of nutrients to deplete energy levels. Colon functions can slow down due to harmful foods, unhealthy lifestyle and medications and it can be due to other reasons as well. This further leads to issues like constipation, diarrhoea, dysentery, etc., which wipe-off energy. Low water intake or strenuous lifestyle can disturb electrolytic balance and create scarcity of vital minerals and salts in body. Frequent dehydration can slow down metabolism and reduce energy producing reactions in body to cause low energy. Scarcity of water in body can be caused by certain foods which consume lots of water during digestion. This type of diet too is one of the popular causes of low energy. Poor diet and unhealthy lifestyle are perhaps the most common causes of low energy levels. People eating too much fatty foods, low protein, low fibre, high carb and sugar diet are victims of poor energy and low stamina. They can become fat and may suffer with other disorders as well. People not taking proper rest and sleep and getting deprived of good quality sleep are likely to suffer with hormonal imbalances and stress which can reduce appetite, negate metabolism and raise problems of low energy. Women suffering with menstrual irregularities and problems like heavily flowing periods also suffer with poor mental and physical health due to low iron and mineral levels. 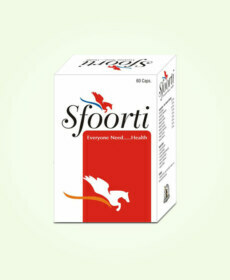 Sfoorti capsules are herbal energy booster capsules capable of handling problem of low energy and poor stamina effectively. 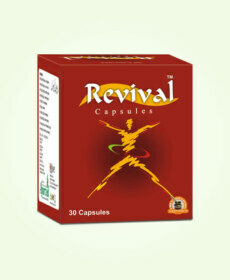 These capsules possess ingredients which correct metabolic disorders and improve digestion. These Ayurvedic energy capsules supplement enzymes, increase bile secretion and digest complex food items like fats and proteins to boost-up energy levels and promote growth of muscles. These supply regular flow of energy to muscles and organs and increase rate of energy producing reactions. These herbal energy booster capsules remove deficiencies of vital minerals and vitamins and promote proper removal of waste matter. These also improve liver and kidney functions and prevent toxin build-up in blood and digestive system to shield ill-effects of long term medications, poor dietary intake and lethargic lifestyle and increase energy levels naturally. 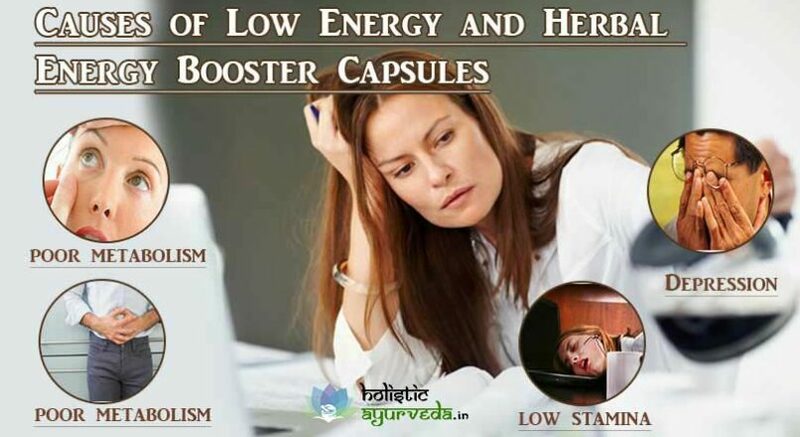 These ayurvedic energy capsules bring back healthy hormonal secretion and reduce intensity of issues like hypo or hyperthyroid gland, high blood sugar, hypertension, indigestion etc. These herbal energy booster capsules dilate blood vessels, relieve pressure on heart and supplement enzymes to speed-up digestion. Proper flow of blood in body ensures that each and every cell gets optimum nutrition and oxygen and every cell functions at its peak level to boost-up vitality. Sfoorti herbal energy booster capsules bring back healthy eating pattern. These fight back obesity by suppressing false hunger alarms and maintain healthy dietary volume by regulating hunger. These ayurvedic energy capsules flush toxins and microbes out of intestines, blood and stomach and also suppress free-radicals by supplementing antioxidants. These capsules are potent remedies for issues like sleeplessness, menstrual irregularities and anemia and keep a person mentally calm and relaxed. These ayurvedic energy capsules provide long-lasting results as these handle root causes of the problem and alleviate them. These are unlike energy supplements which simply provide a dose of nutrition and a burst of energy temporarily. A person can enjoy higher energy and optimum vitality for longer period in life after taking this treatment by following simple precautions. These are beneficial for men and women of all ages and can be taken in presence of any other on-going treatment. 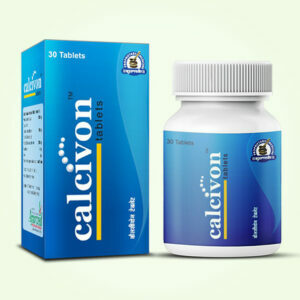 These do not have any side effects hence can be taken without any medical prescription. 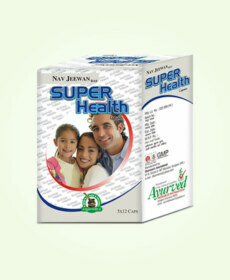 Buy Ayurvedic Energy Enhancer Supplements to Boost Stamina and Energy Naturally.